Ryan Brown is a comedian and writer raised in North Carolina, currently based in New York where he pays rent on the Upper West Side. Ryan can be seen performing at bars and clubs around the city including Comic Strip Live and Carolines on Broadway, which he co-headlined in April 2018 along with his friend Eric Neumann. His stand up clips and sketches have made him a recurring finalist on the comedy streaming app Laugh Exchange and he’s also the host and producer of School Nite Comedy Hour, a monthly showcase at the East Village staple, SideWalk Cafe. Outside of New York City, Ryan tours the east coast as one of the founders of the Escape From New York Comedy Tour and has been featured in numerous festivals including Cape Fear, Laugh Your Asheville Off and Oak City. Over the course of his career Ryan’s opened for such notable comics as Dave Attell, JB Smoove, TJ Miller, Charlie Murphy & more. 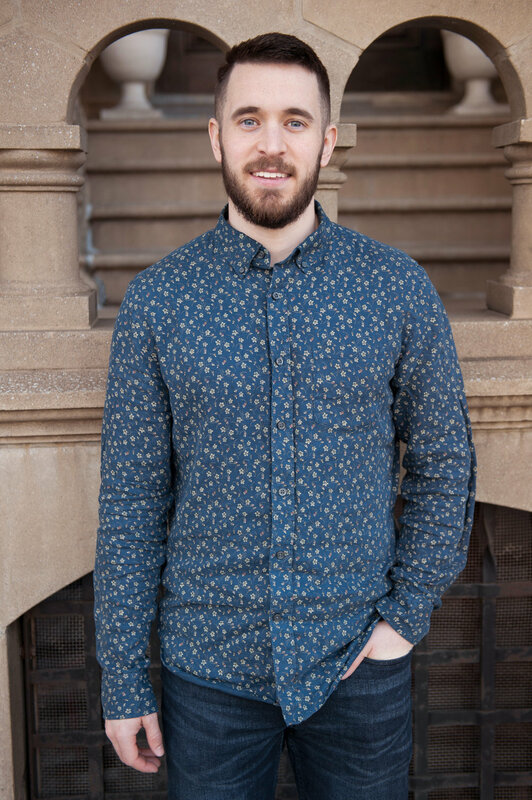 Ryan also works at EP + Co as a copywriter, creating broadcast, digital and social media content for major brands like PUMA, Denny’s, Men’s Wearhouse, Lenovo and more. Ryan could try to describe his stand up but he would vastly prefer that you watch a clip.